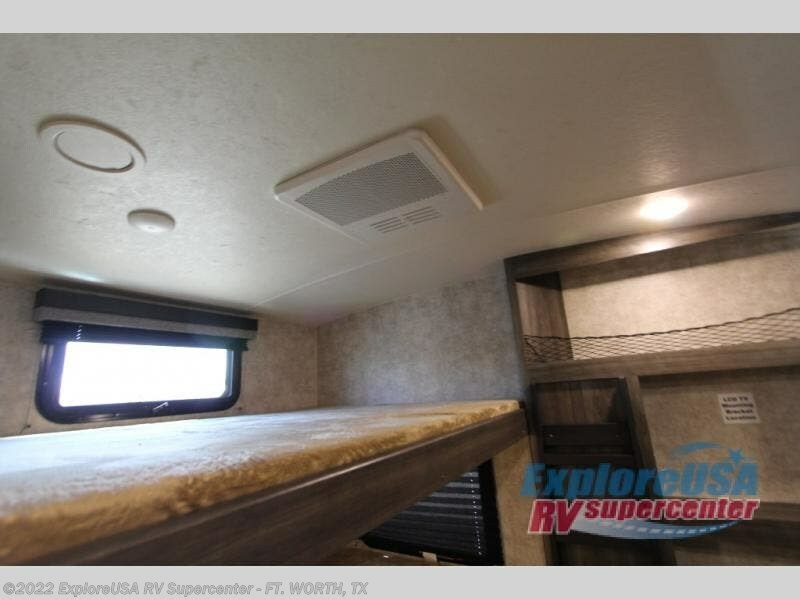 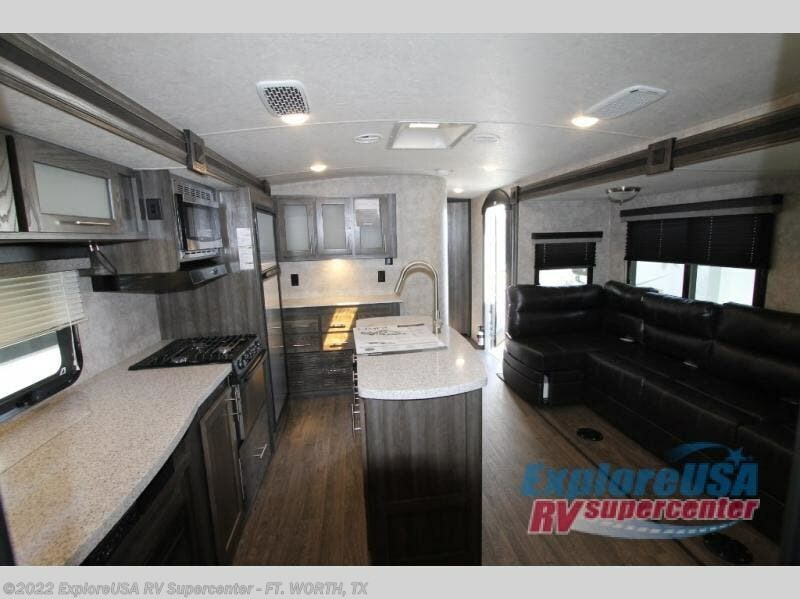 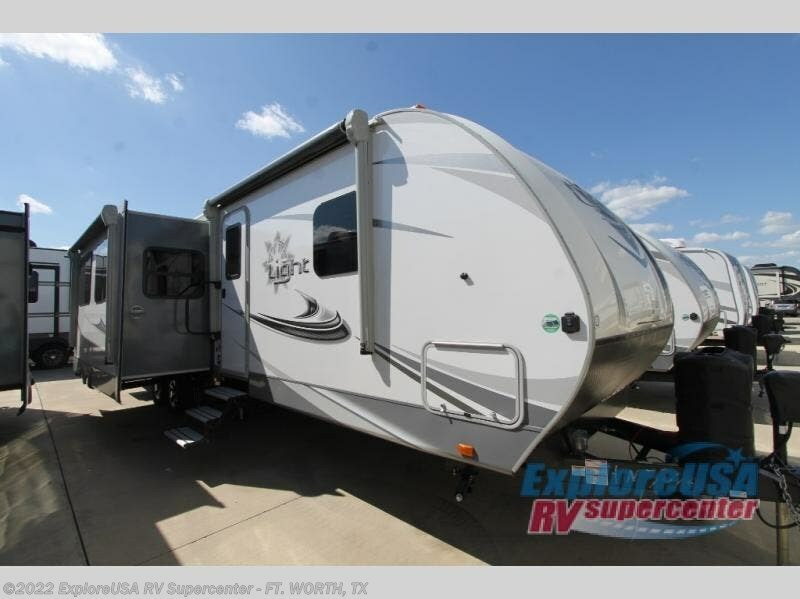 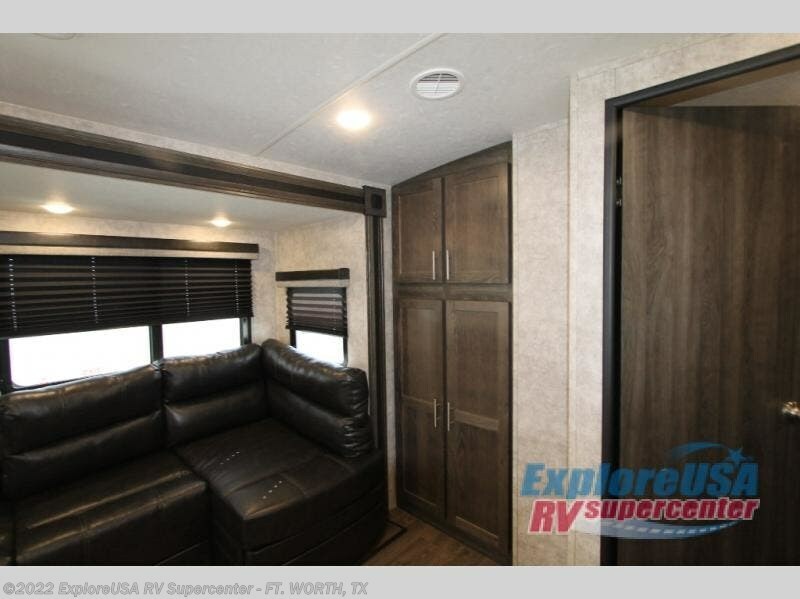 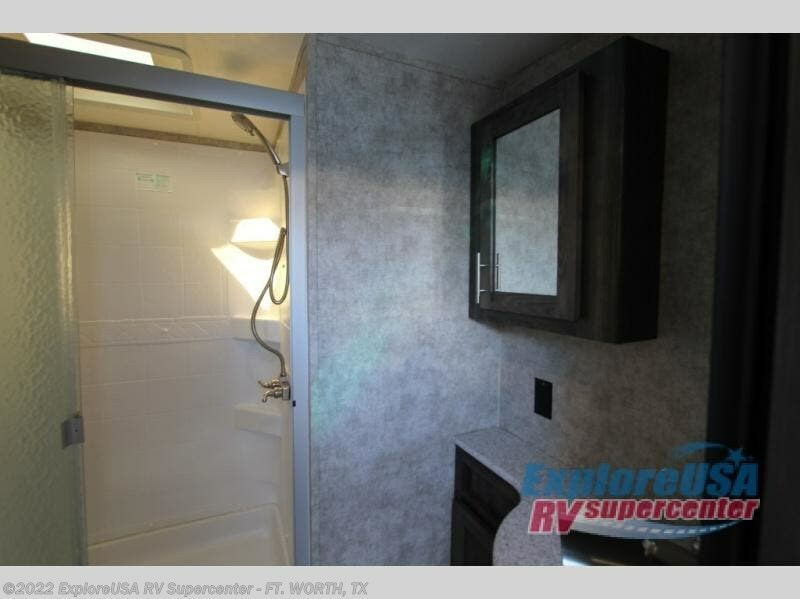 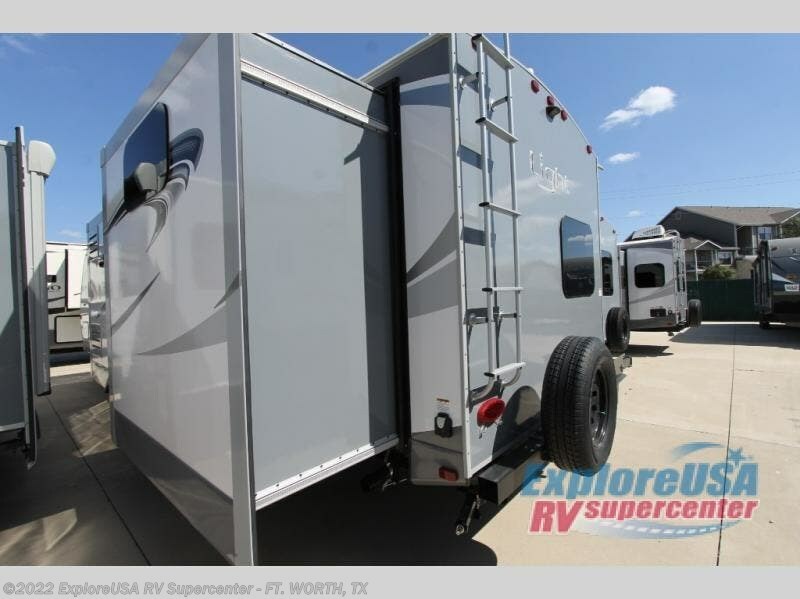 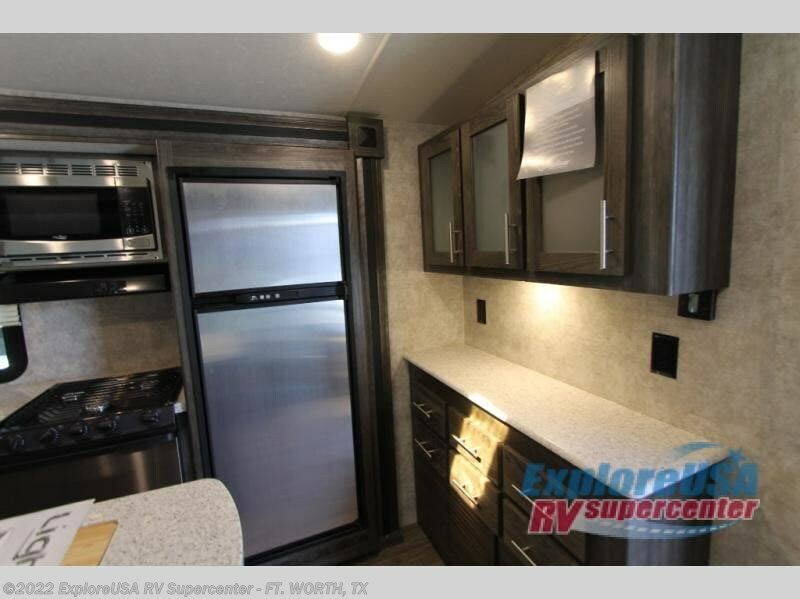 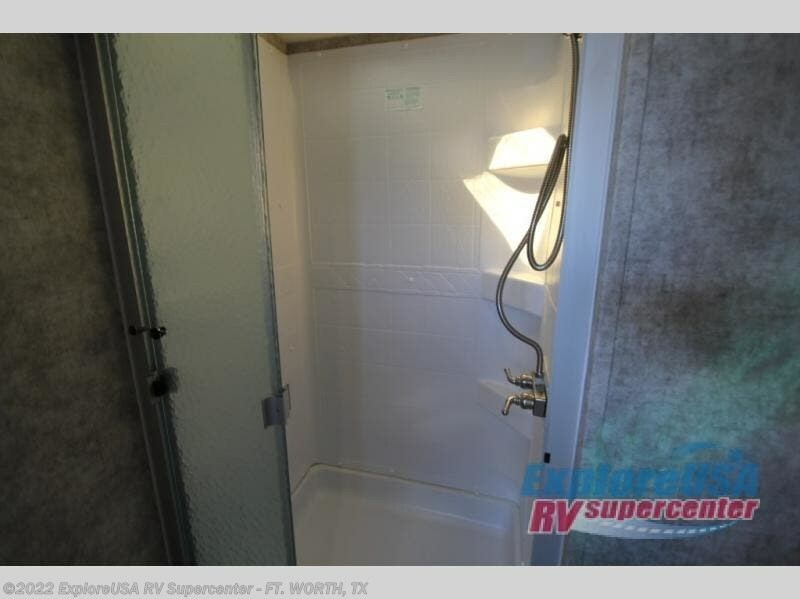 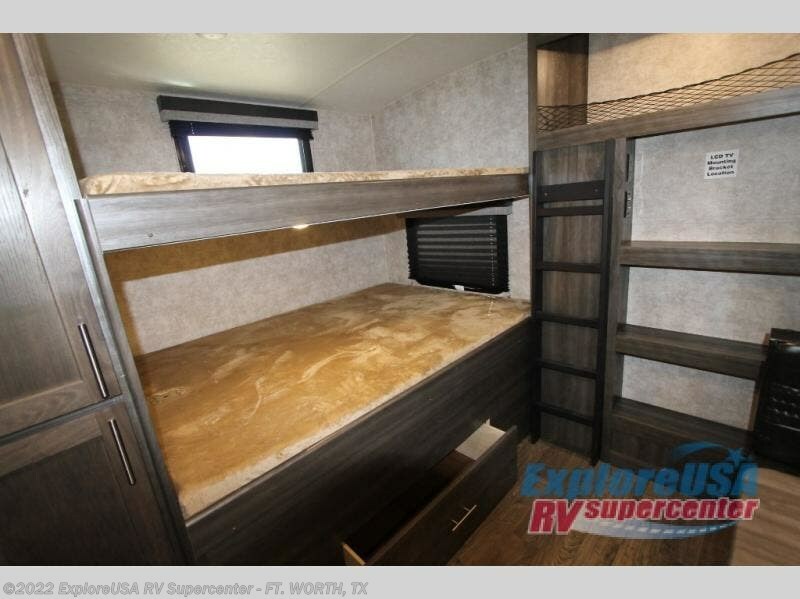 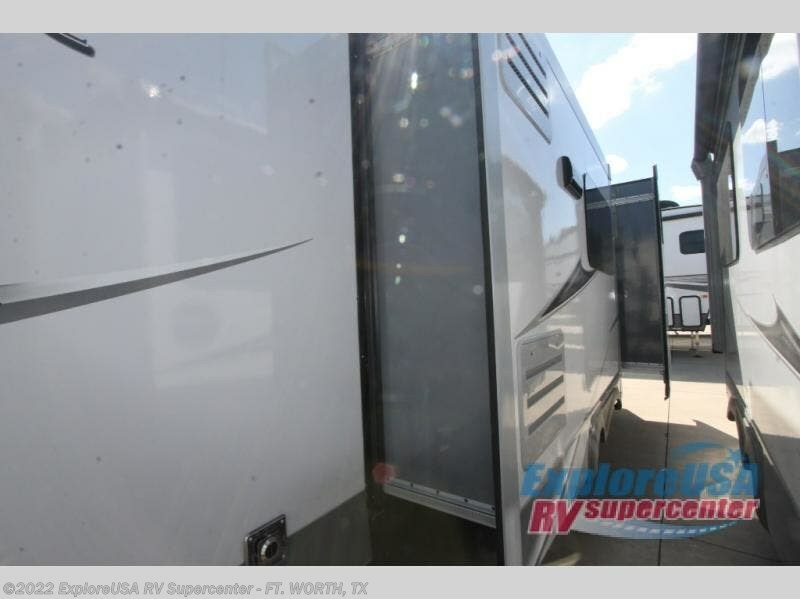 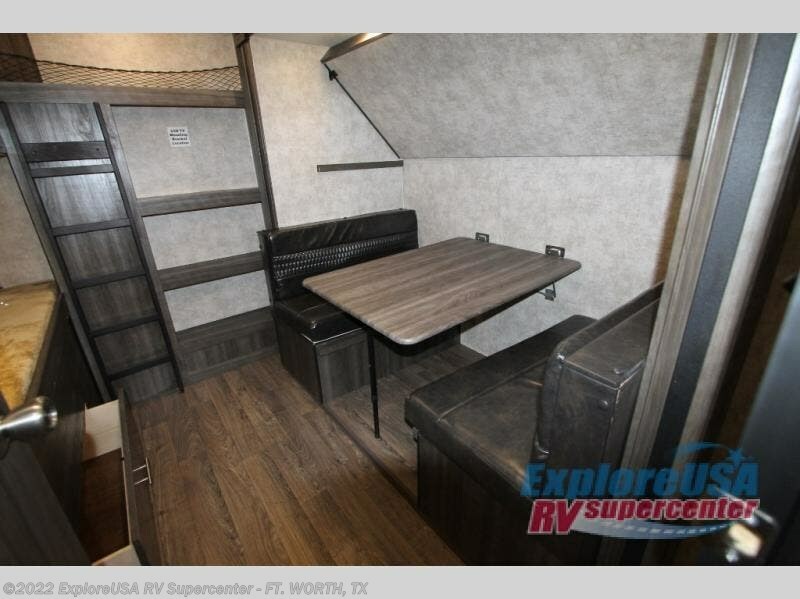 The kids or overnight guests will enjoy having their very own space in this Open Range Light LT312BHS travel trailer. 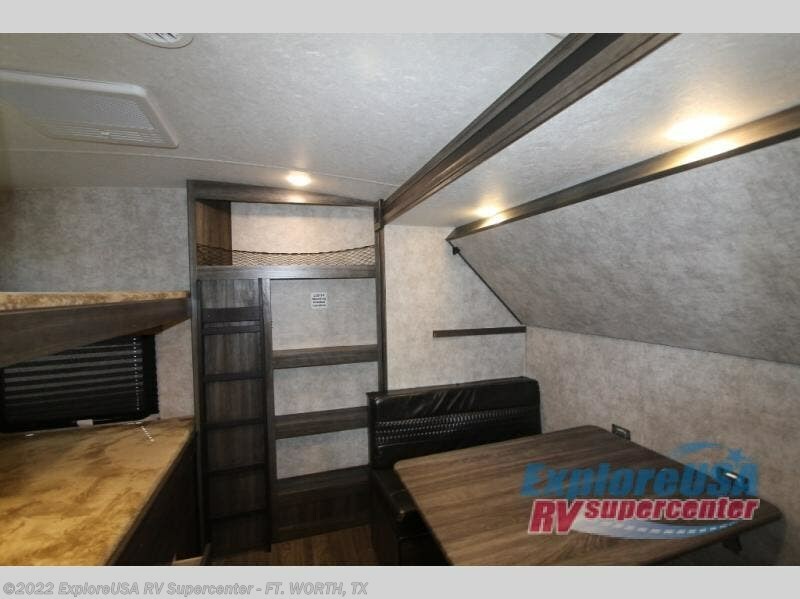 The private bunkhouse includes triple bunk beds, a dinette, and storage. 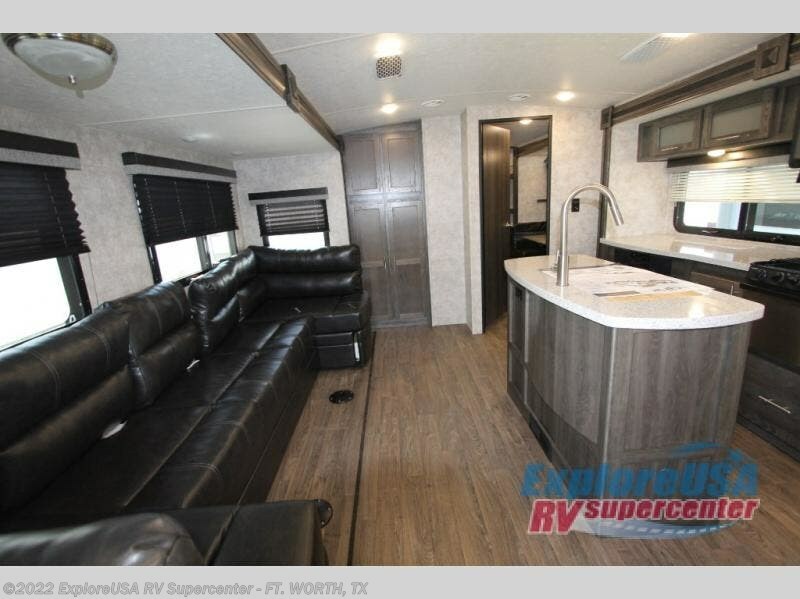 When it's time for the whole gang to get together the main living and kitchen area provides seating and entertainment including the 39" LED TV, plus counter space and a kitchen sink on the island. 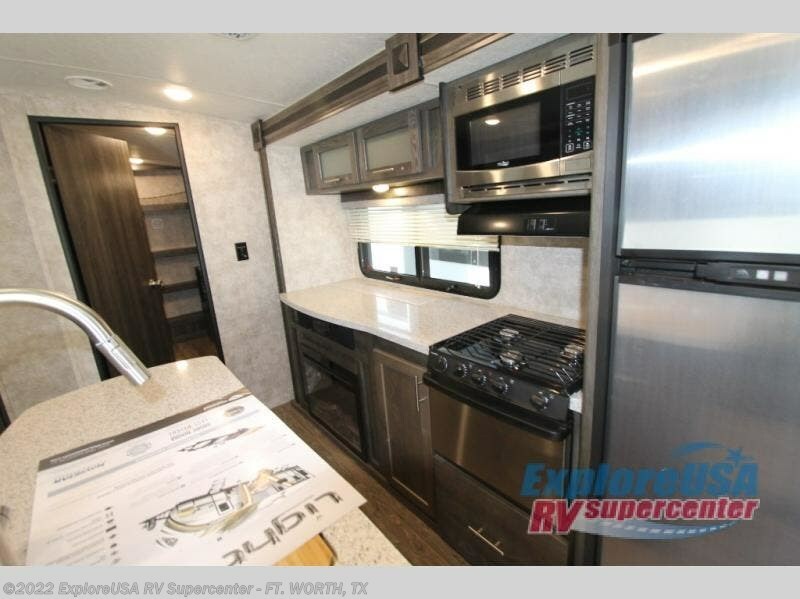 You even have the choice of cooking inside with the appliances provided or outside on the outdoor kitchen, plus so much more! 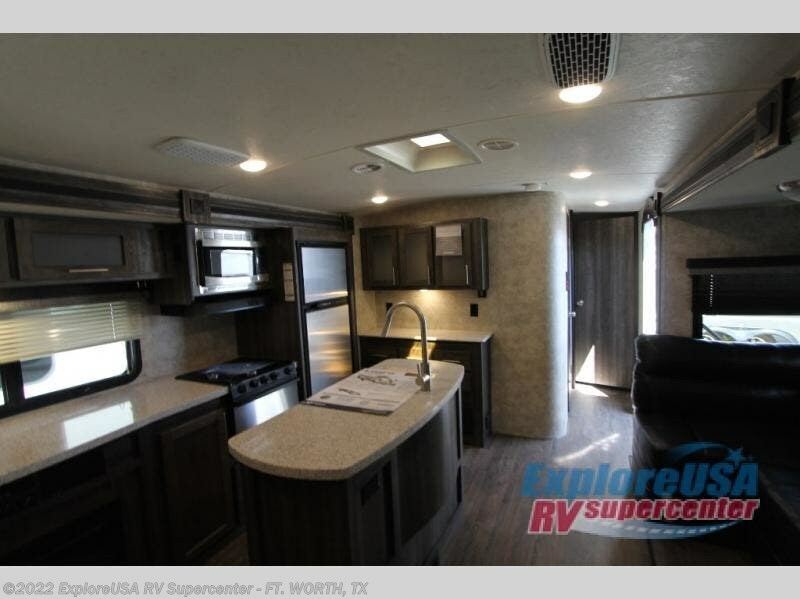 With any Highland Ridge Open Range Light you can expect sturdy construction that is lightweight for easier towability. 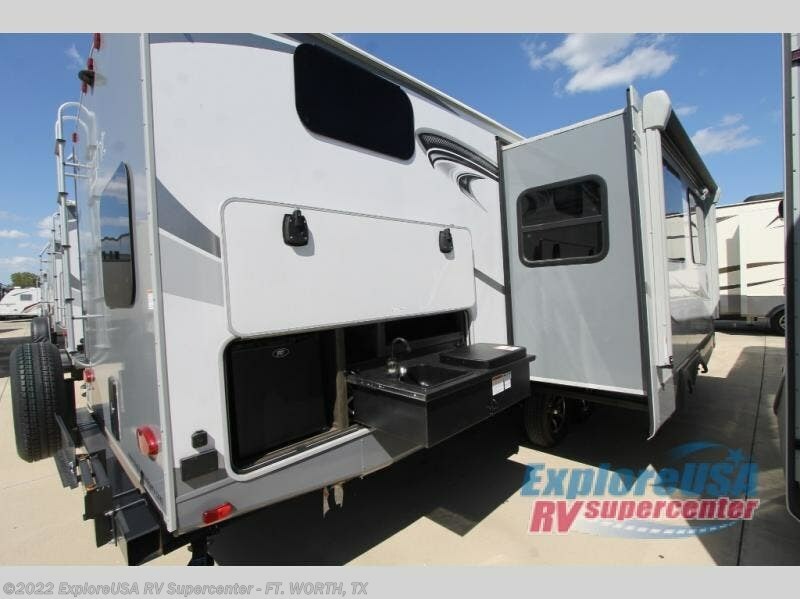 The heated and enclosed underbelly allows you to camp anywhere in any weather. 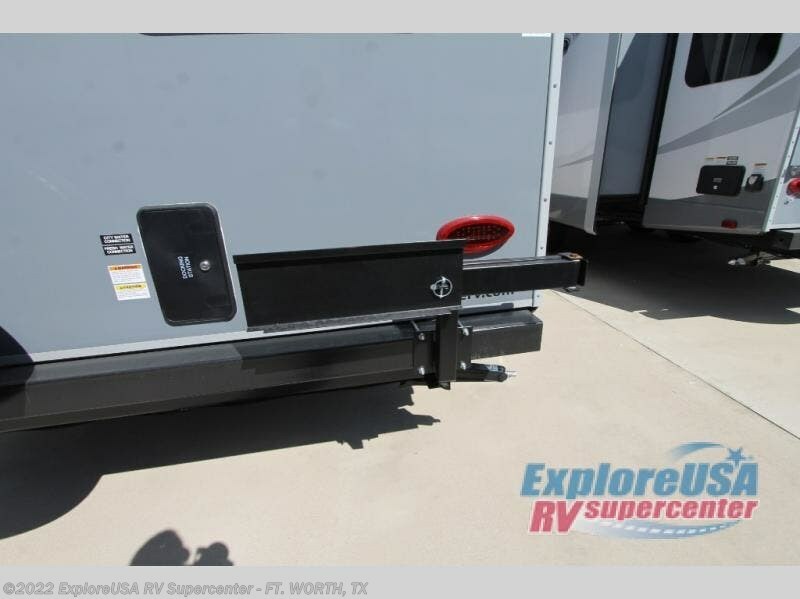 The docking station and aluminum tread steps provide safety and convenience for each model. 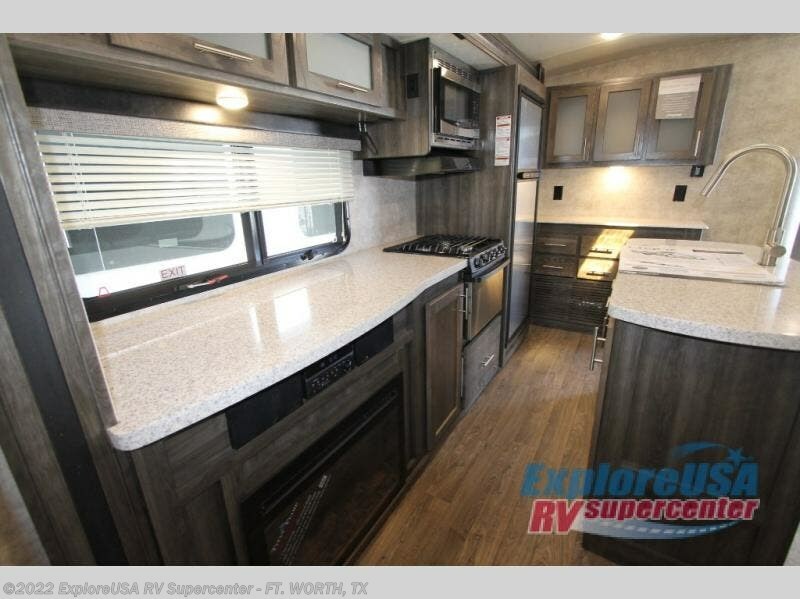 Inside you will love the appearance of the stainless steel appliances, and the look of the solid surface countertops in the kitchen. 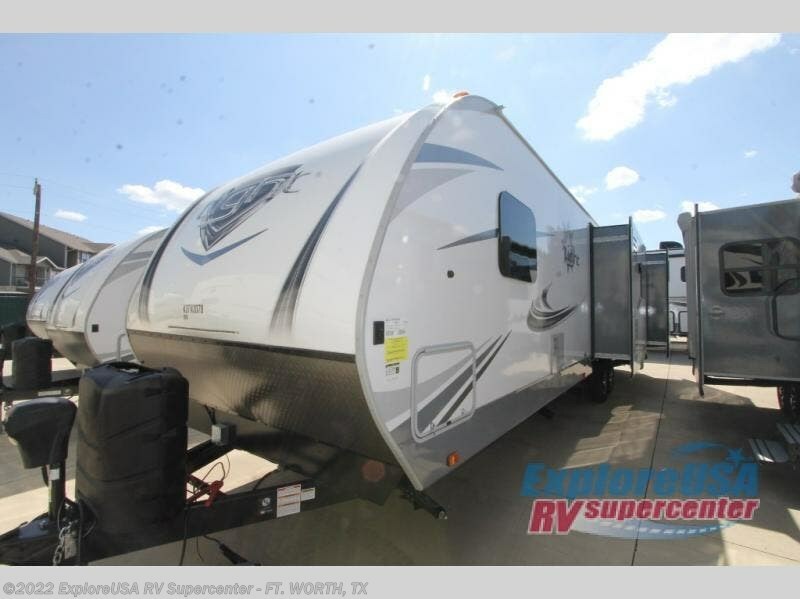 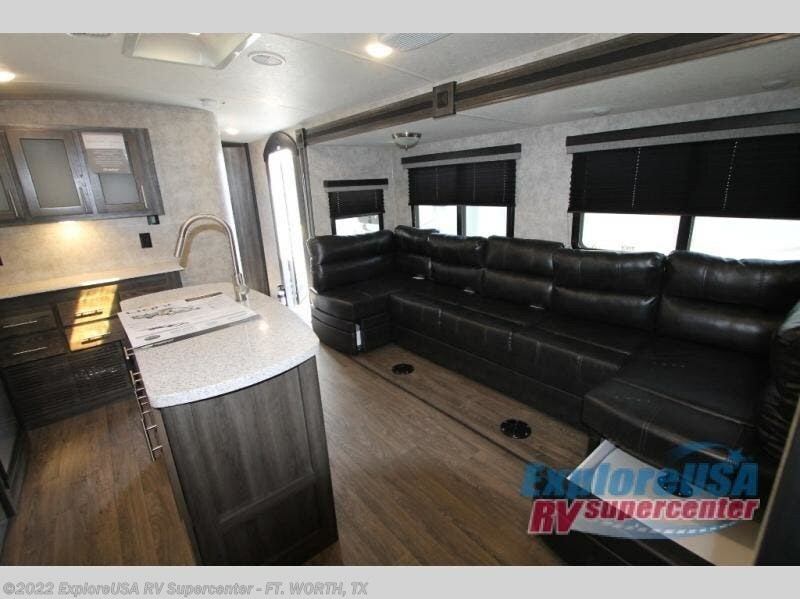 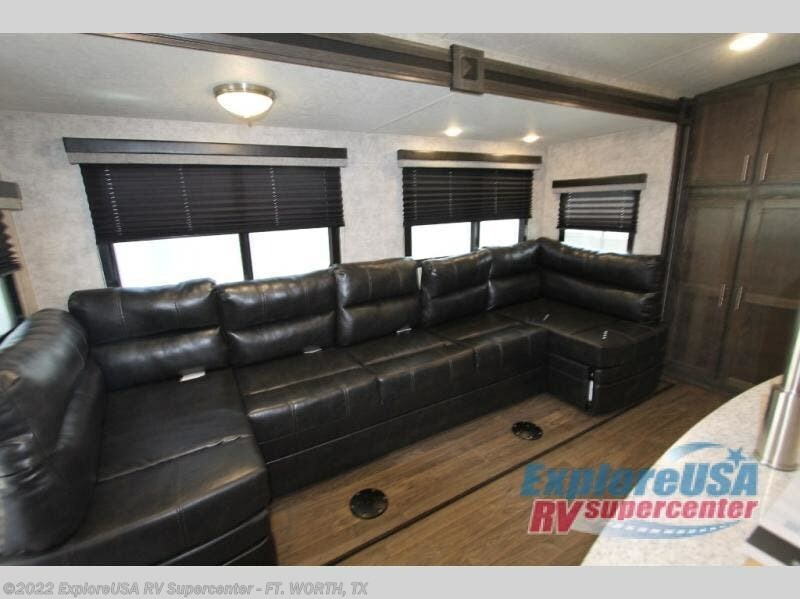 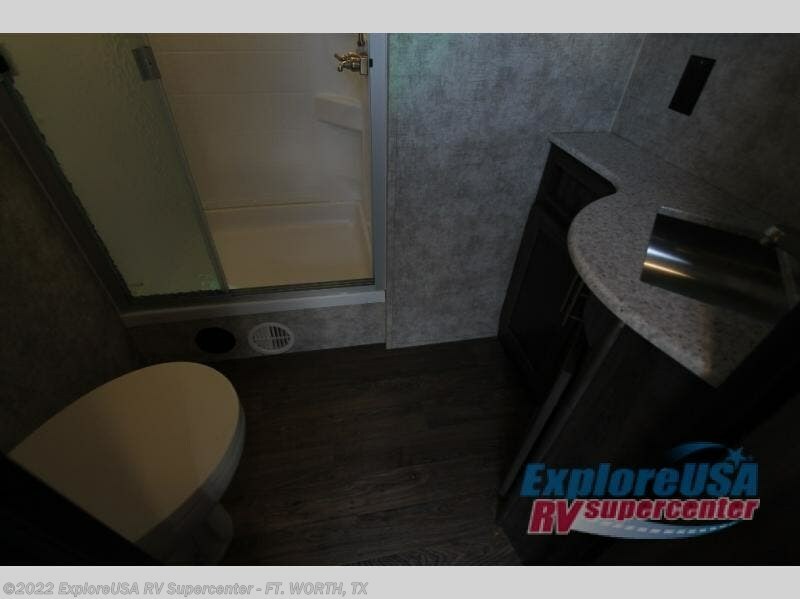 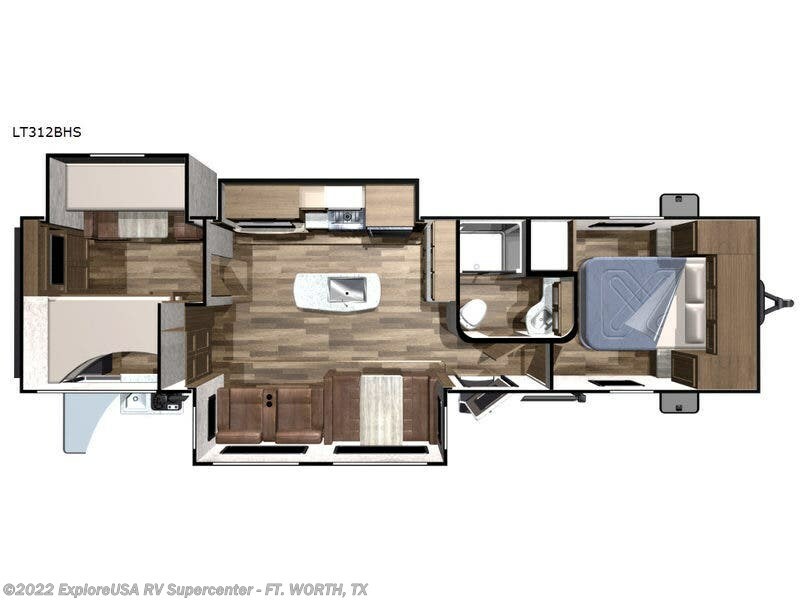 Stop thinking about owning the best RV for your family, and choose your favorite layout today! 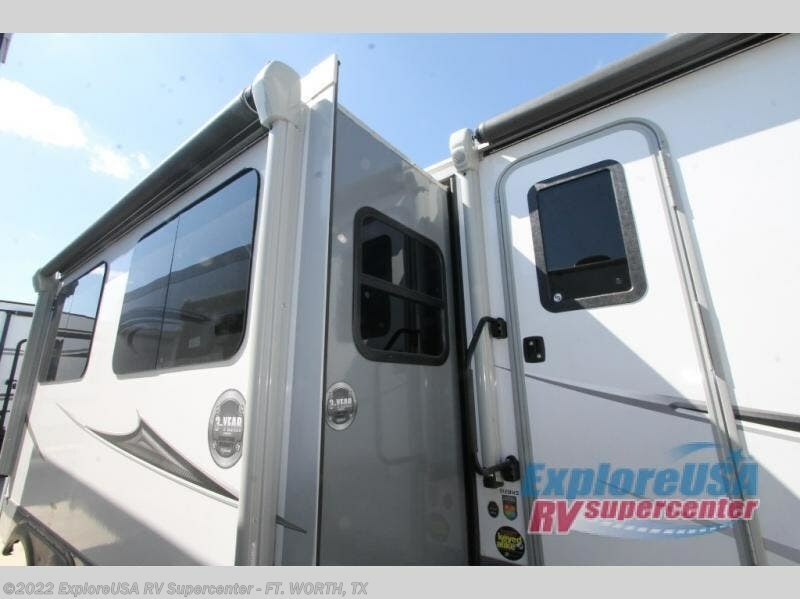 Check out Stock # F2756 - 2019 Highland Ridge Open Range Light LT312BHS on highlandridgesource.com!